Alexis is no stranger to success. 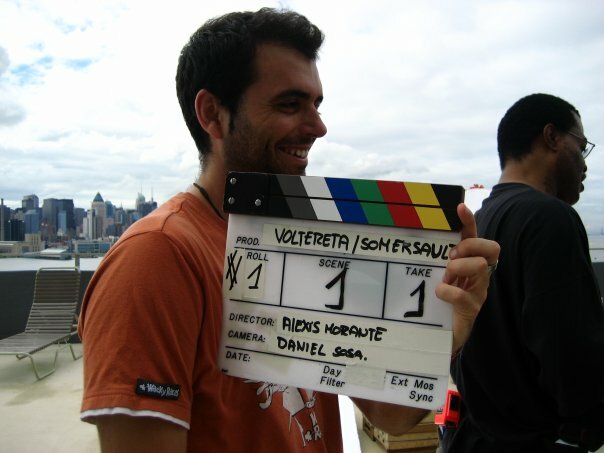 His first-year thesis film, Voltereta, was an official selection at over 70 festivals worldwide, winning over 20 awards. 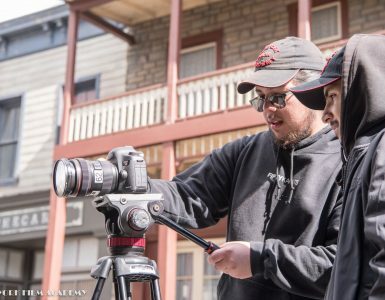 Alexis’ second-year thesis film, Matador on the Road, has played over 50 festivals, winning over 10 awards. Though he is thrilled to have success working on music videos in Spain, Alexis hopes to expand to more work in the U.S. “I see myself concentrating on movies, doing advertising and music videos in between. 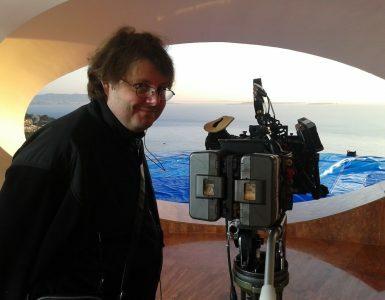 I also love documentary and travel documentary.” He is currently developing a feature length script, and will be ready to take it to market soon. SHOWREEL – 2016 – Alexis Morante from Alexis Morante on Vimeo. Sarah Louise Wilson’s Feature to Air on PBS This Weekend!